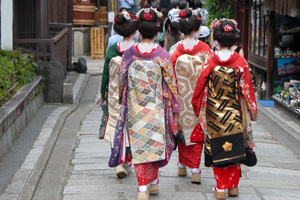 The Kansai region, also referred to as Kinki, make up 11% of Japan's land area, and is composed of the prefectures of Hyōgo, Kyōto, Ōsaka, Nara, Wakayama, Mie and Shiga. 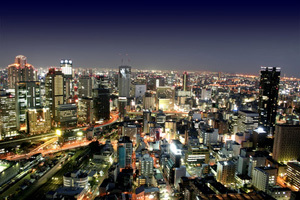 24 million people live in Kansai, approximately one fifth of the country's population. 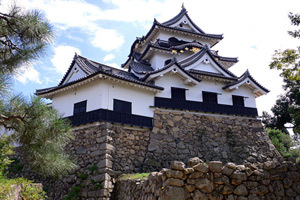 The Kinki region lies at the historical heart of the Japanese civilization (note that "Kinki" means "near the capital"). 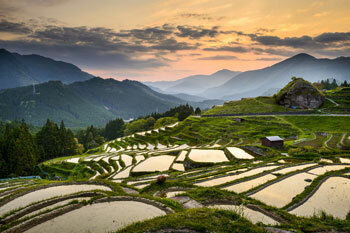 It is in the plains of Yamato (大和) in modern Nara prefecture that Japan first came to be unified as a country. From the 3rd century CE, the Yamato people, originally from Korea, progressively subdued all other peoples, and the name Yamato became associated with the whole of Japan. 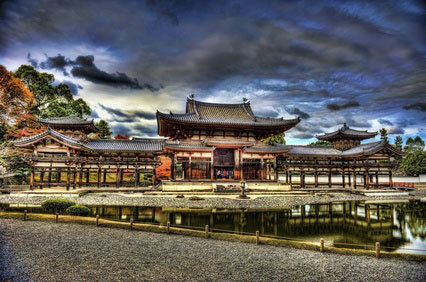 In 710, Nara, then called Heijō-kyō (平城京 "peaceful fortified capital"), became the first permanent capital of Japan. 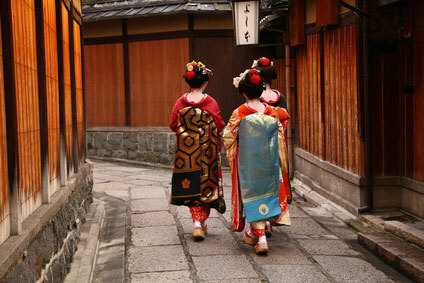 In 794, the capital moved to present-day Kyōto, then known as Heian-kyō (平安京 "peaceful capital"). 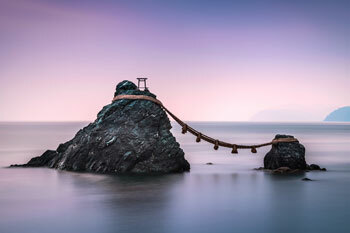 The name 'Kyōto' (literally "capital city") appeared around 1185, when the first shōgunate established itself at Kamakura. Ōsaka acted as Kyōto's port and commercial hub during most of the country's history. Ōsaka had long been the economic centre of Japan before Edo (now Tōkyō) overtook it in the 18th century. 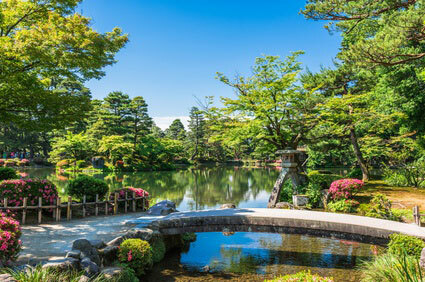 It is no wonder that with this rich history the Kansai should be the number one tourist destination in Japan. 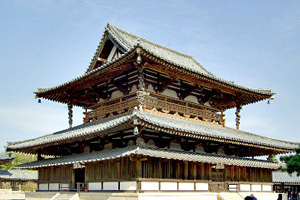 Most of Japan's World Heritage Sites are to be found around Kyōto and Nara (including Hōryū-ji Temple , the world's oldest extant wooden building). 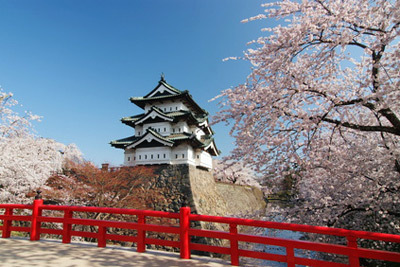 Ōsaka, Japan's second economic pole after the Greater Tokyo, is a bustling city famous for its business-minded people and okonomiyaki restaurants. Its local dialect, Ōsaka-ben, is sharp, melodic and rich in colourful expressions, and is widely used by comedians and anime characters. 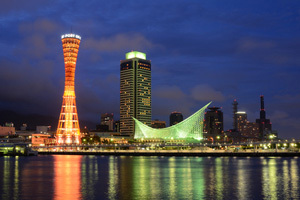 Ōsaka boasts more museums than any other Japanese city but Tōkyō, possesses Japan's second largest aquarium (after Okinawa's Churaumi Aquarium) and is home to Universal Studios Japan. What Yokohama is to Tōkyō, Kōbe is to Ōsaka. The two cities have coalesced into one great metropolis. Like its eastern sister, Kōbe was a treaty port and has retained substantial Western and Chinese communities. 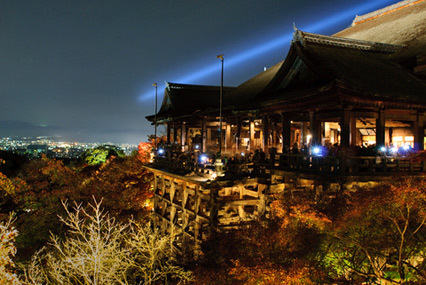 In the margin of Kōbe and Ōsaka lies Ashiya, the city in Japan with the highest average income, often referred to as the Beverly Hills of Japan. 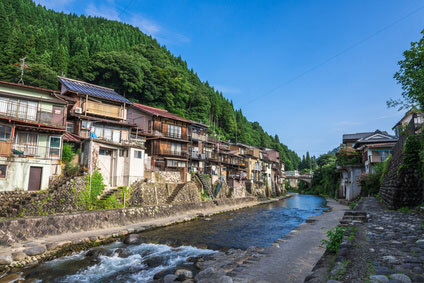 On the other side of Mount Rokkō from Kōbe, Arima Onsen is one of the oldest hot springs in Japan, already mentioned in the 8th-century Nihon Shoki. Its popularity hasn't faded since thanks to its strongly ferruginous kinsen (golden spring) and its radium-rich ginsen (silver spring). Nearly opposite Kōbe, the Akashi Kaikyō Bridge (or pearl Bridge) links the Kansai to Awaji-shima Island, en route to Shikoku. It is the longest suspension bridge on earth with a central span of 1,991 m (6,532 ft) and a total length of 3,911 m.
Himeji Castle, Japan's most outstanding castle, is an hour's train ride from Kōbe. 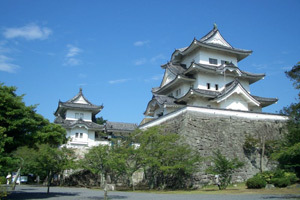 The much smaller Hikone Castle is the Kinki's only other original castle. 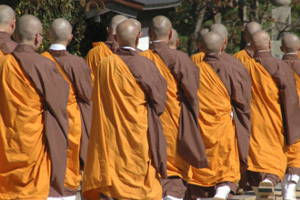 Travellers in search of adventure and mystic experiences will head for the Kii Peninsula, where three UNESCO World Heritage Sites have been designated : Kōyasan (a huge monastic complex and headquarters of Shingon Buddhism), Yoshino-Ōmine (sacred mountain banned to women, serving as training ground for the mountain ascetic hermits), and Kumano Sanzan (three sacred shrines set amidst Japan's most spectacular gorge). 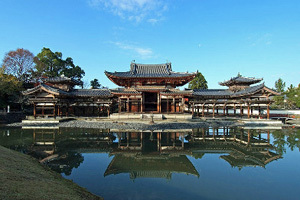 Ise Jingu, in Mie prefecture, is isolated enough to put off quite a few tourists, but is worth the detour if you are interested in Japan's religious heritage, as it is the only shrine dedicated to Sun goddess Amaterasu, the supreme deity in the Shintoist pantheon. 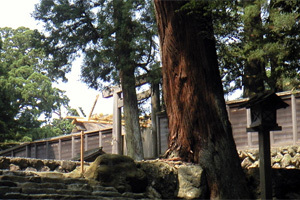 The sanctuary in the middle of the woods is still considered sacred, as all Japanese emperors (including the current one) are said to receive their power from their mythological ancestor, Sun goddess Amaterasu. Ninja lovers will be able to learn everything about ninjutsu at Iga Ueno's outstanding ninja museum. 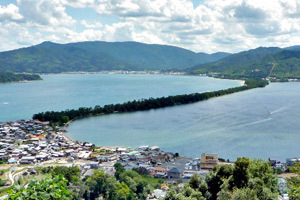 The town was one of Japan's two leading ninja schools in feudal times. 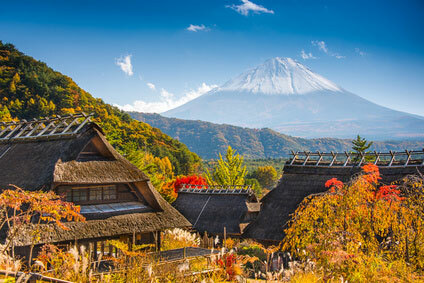 It also happens to be the birthplace of Japan's most famous haiku poet, Matsuo Bashō. Finally, the northern sweep of the Kinki harbours one of Japan's three famous scenic views, the sand bar of Amanohashidate. Attractions are listed by order of interest (although those with the same rating could be interchangeable).